In 2015 I visited India for a two-week ‘whistle-stop’ tour of the Golden Triangle and a few other places. Naturally, I was anxious before I left. I’d heard mixed reviews, however, I’d met other people on my travels who had said that India was the most incredible place on earth and that I’d be an idiot not to visit. So, I decided to give India a chance. Never in my life have I felt more depressed coming away from a country. I’d spent two weeks in this vibrant and diverse paradise and I was not ready to leave. If you’re considering where to go on your next trip, here are five reasons why India is not to be overlooked. I’m sure it’s of no surprise that food is number one on the list of reasons to visit India. If you like curry, you’re in there. Curry for breakfast, lunch and dinner? You bet! As a vegetarian, I had an immediate advantage because Indian people don’t really eat meat due to being largely Hindu in population. Therefore, I had vegetarian curry options everywhere I turned and it was blissful. You don’t get curry like in your local Indian Takeaway. The curry they produce in India is made with fresh vegetables and exotic spices and it fills you up without making you feel bloated or uncomfortable. Also, there is something new to try everywhere you go. TOP TIP: Don’t judge a restaurant by how it looks. If there are lots of local people inside, the food will be good. If the restaurant is empty, stay away! You are never short of a history lesson in India. 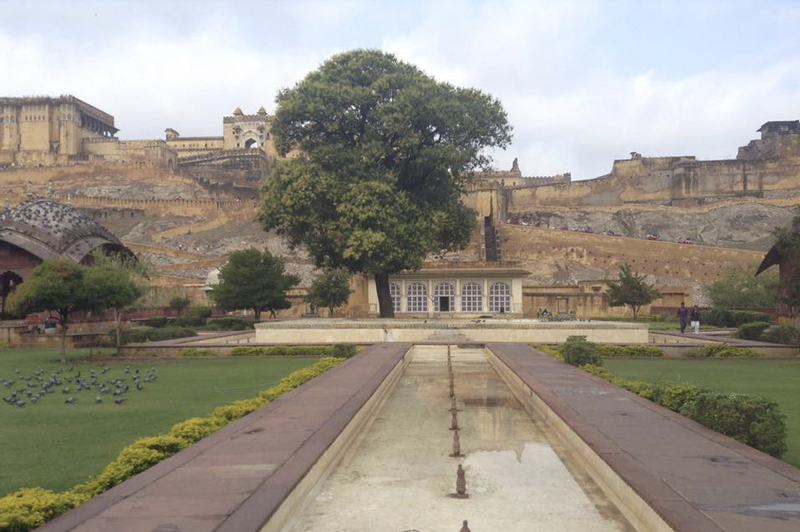 The temples, palaces and other iconic landmarks are always nearby. One of my favourite places to visit was the place where Mahatma Ghandi was assassinated - a beautiful and poignant garden in one of the quiet areas of New Dehli. TOP TIP: If anybody tells you not to bother with the Taj Mahal, ignore them. Anybody who says that this building is overrated is either confused or lying, it is breathtaking. People asked for a photo and we happily obliged! We were fortunate enough to be in India during the Holi Festival. As a local explained to me, the Holi Festival celebrates the fact that God made the world in colour rather than leaving us in black and white. To celebrate this, people get up at dawn and spend the day throwing multicoloured paint over one another in this incredible celebration. There are many other amazing things that define Indian culture, such as everyone being offered a cup of Chai upon entering any building! 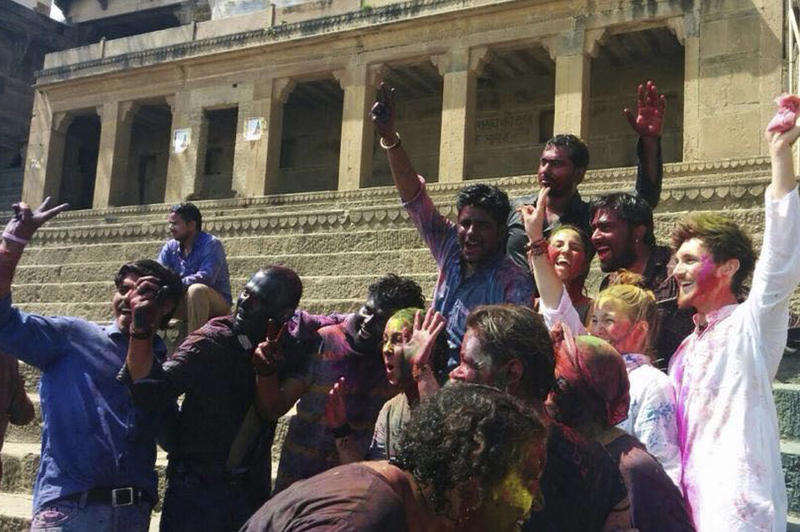 TOP TIP: If you wish to visit during the Holi Festival make sure that you are in a group. Holi is one of the few days where Indian people drink alcohol and so it can get a bit rowdy! 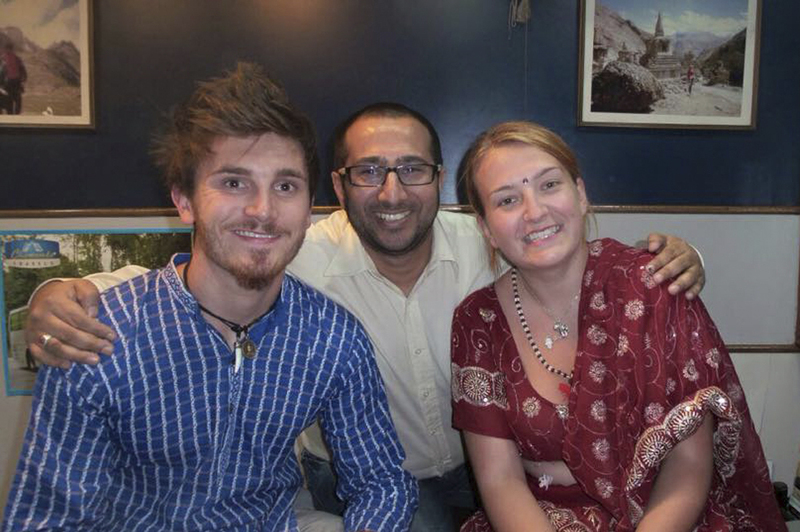 People in India are exceptionally friendly. The majority of them understand that tourism is important to their economy and so they will do whatever they can to make your trip go smoothly. We met a lovely family who was running a travel company called Invicta Travel. 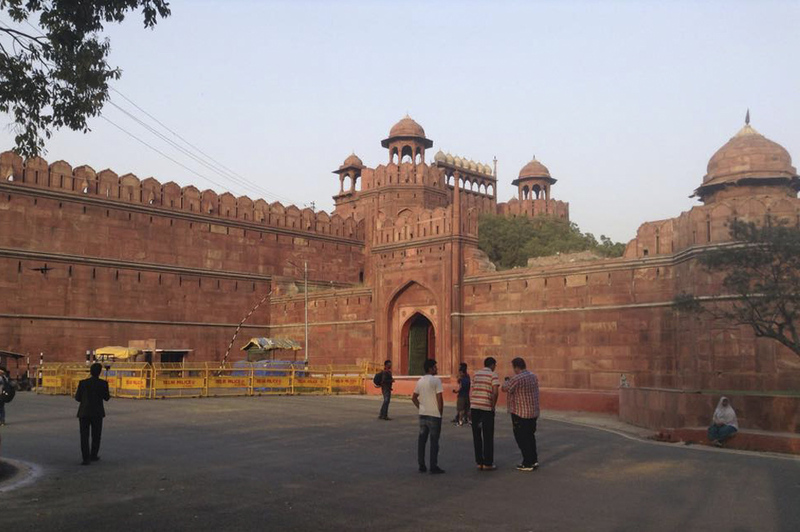 Shafi and his family made sure that our trip was sorted from start to finish and because of the low prices in India, we were able to have our own personal driver, Neeraj, who was equally accommodating and friendly. Of course, there are people who like to con tourists, since India is not a wealthy country, but as long as you stay away from people offering to take you somewhere, you will be fine. It also helps if you stay in pairs or groups so that you have group security. TOP TIP: If you want a travel agent who knows what they are doing head to Invicta Travels in Paharganj, New Dehli! India is a special country for many reasons, but personally I feel that you cannot help but be changed by their way of life. Of course, a trip to India is a culture shock to most people, but it teaches you things about your culture that you never anticipated before. The Indian joy for life is contagious and when you get home you will want to return again and again. Book your flights now!